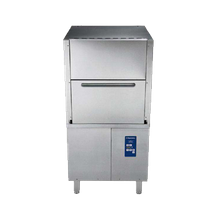 Save time and labor with a pot and pan rack washer. 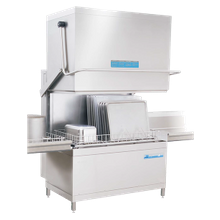 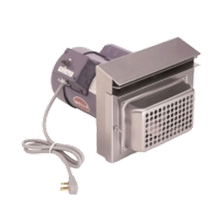 Perfect for high volume kitchens, pot and pan rack washers sanitize and clean large pans, mixer bowls, pots and trays to improve overall operation efficiency. 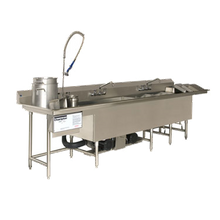 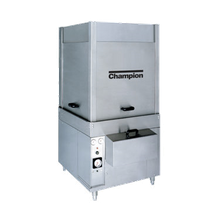 Available in pass thru units, front feed units and roll in units, we’ve got the pot and pan rack washer for commercial kitchen.